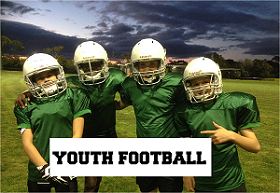 This coming weekend is championship week! The Kookaburra, Opal and Waratah Bowls will all be contested. 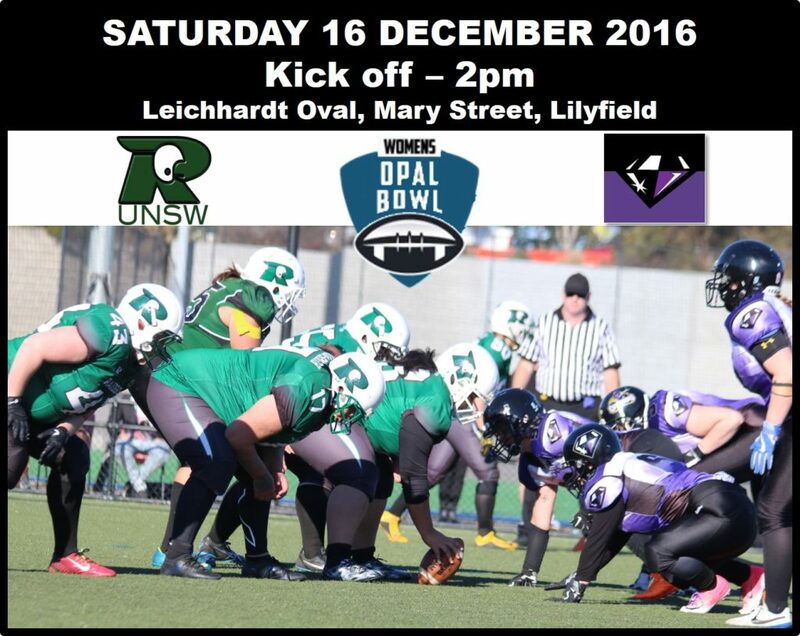 The UNSW Raiders Women will be defending their 3rd Opal Bowl against league newcomers Diamond Gridiron.